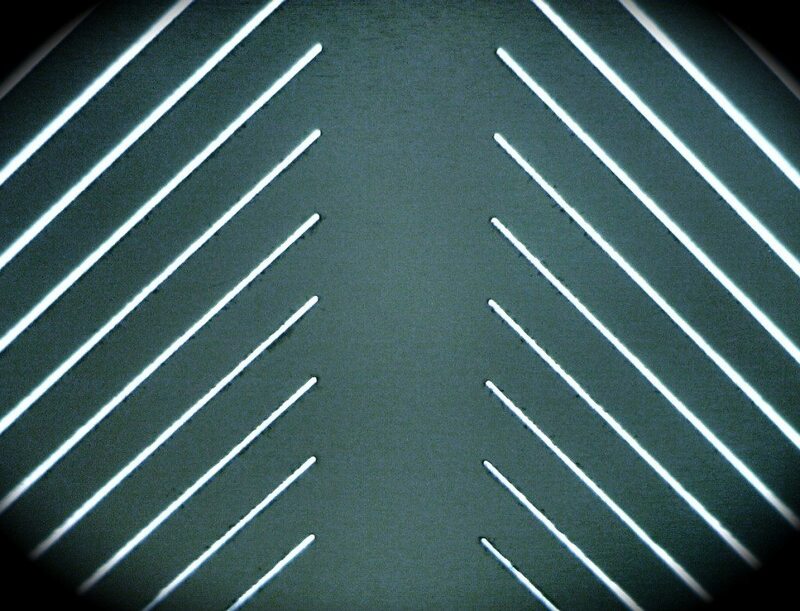 Micro holes laser drilled in a 500-micron thick Silicon Wafer. 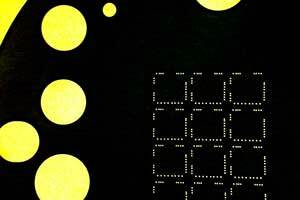 Micro holes of various shapes, sizes or patterns can be drilled in almost any material. 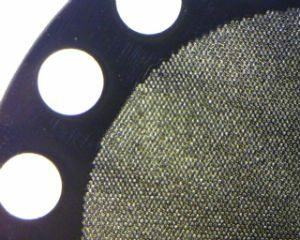 All that is required to get started is a drawing or description of the micro holes to be drilled, the substrate material and the thickness of the material.